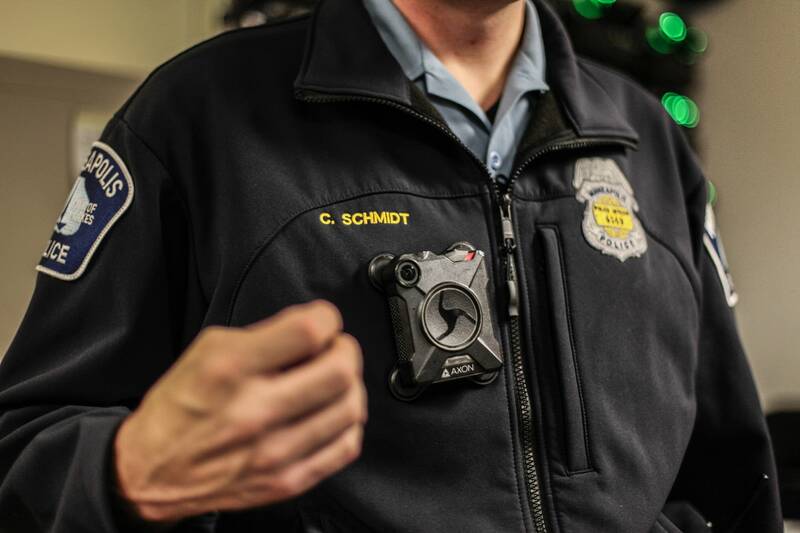 Can body cameras help restore trust between police and communities of color? In response to the fatal police shooting of Thurman Blevins in north Minneapolis last week, City Council members and Mayor Jacob Frey took an unprecedented step of pushing for the immediate release of the police body camera footage and transparency in the investigation. The fatal police shootings of Jamar Clark and Philando Castile have made communities of color wary of how police departments investigate officers, and this lack of trust makes it difficult for police to do their jobs. So how do you restore trust between the police and communities of color? And is the use of body-worn camera more reliable than eyewitness testimony? MPR host Kerri Miller talked to two guests about the issue: Benjamin Feist, legislative director of the ACLU of Minnesota, and Tim Leslie, Dakota County sheriff.